The D-Max Utah may have more street cred than a high street SUV (I’m thinking Skoda Yeti, Ford Kuga here) but it doesn’t drive anywhere near as well. And that is the stumping block of all pick-ups – they are basically blinged up utility vehicles presented as something altogether more user-friendly. The best way to illustrate this is in the cabin when you fire up the 2.5-litre diesel. The roar invades the cockpit and no amount of leather, electrically adjustable heated seats, air con and sat nav is going to hide that fact. While the steering is more precise than you might imagine, the Isuzu takes a long time to get up to cruising speeds. It does hold its own on motorways though. 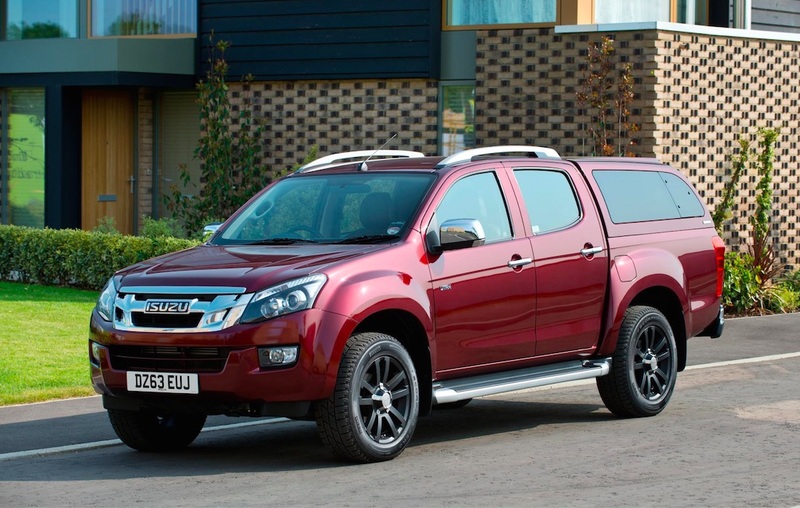 This entry was posted in Isuzu and tagged isuzu d-max utah. Bookmark the permalink.